Tesla has recently started handing out Front Upper Windshield Sunshades for the Model X after hearing feedback from owners of minimal heat and sunlight protection to its panoramic windshield. Although a rotating side sun visor is mounted to shield drivers from any UV rays, it does little to cover the head of the driver completely -- depending on the person's height. 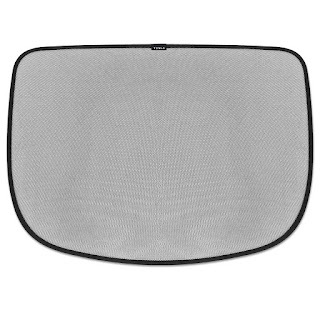 Tesla claims the new Front Upper Windshield Sunshade will block 66% of light and heat coming through the front upper windshield. As of last week, Tesla started selling more sunshades for the Model X, just in time for summer in the northern hemisphere. 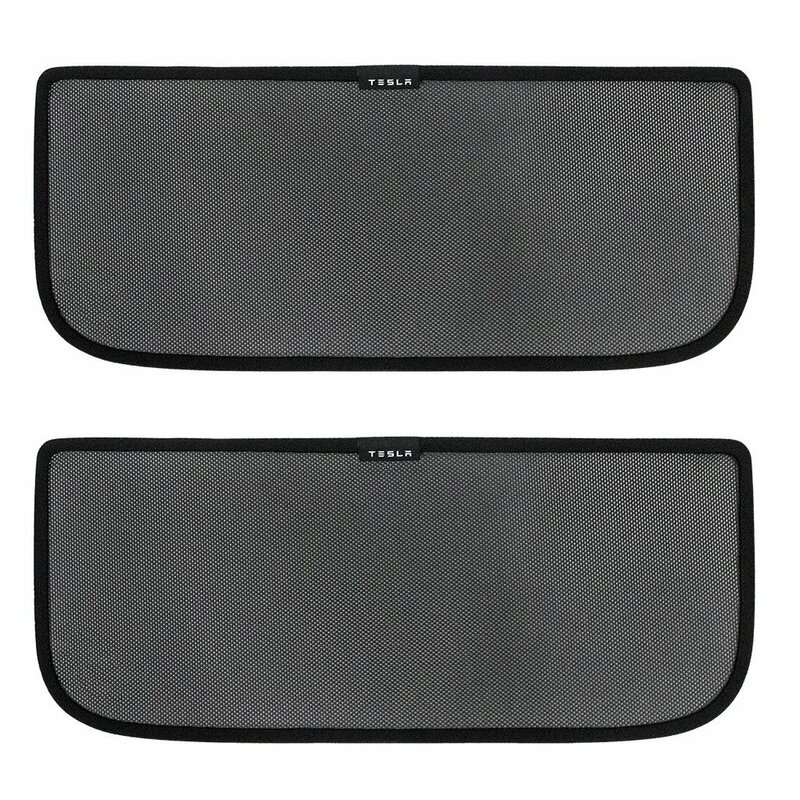 Now you can buy the Falcon Wing Sunshades for the interior of the roof windows. Made of lightweight mesh fabric with a collapsible rigid frame, similar texture to the Front Upper Windshield. 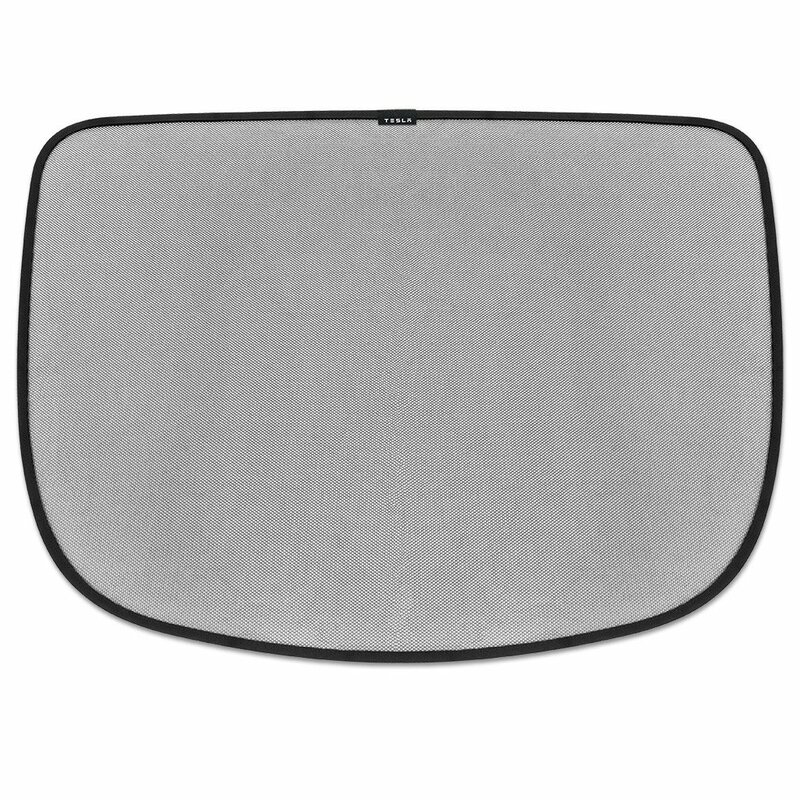 Additionally, Tesla Gear store has the Rear Liftgate Sunshade for sale. Meant to be installed on the rear liftgate window without compromising rearward visibility. 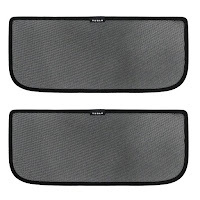 Both sunshades costs $110 each and are collapsible when removed, while a pouch is provided for storage.